The Katahdin Region of central Maine offers the largest lake in the Northeast, the highest mountain in Maine, and more state park land than any other region in the state. Almost any type of recreational activity you can think of can be enjoyed to the extreme here. It is definitely Heaven to those people who enjoy exploring the outdoor life. 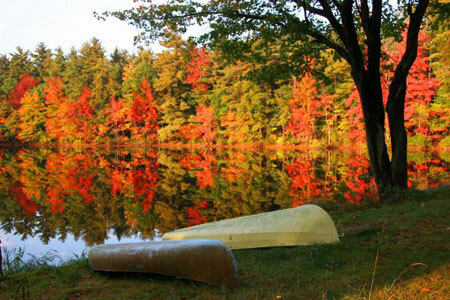 The Katahdin Region is comprised of Piscataquis and Penobscot regions of north central Maine. Share your Highlands – Kahahdin Maine reviews or comments. For general inquiries, contact us. Largest Cities: Bangor, Brewer and Old Town.